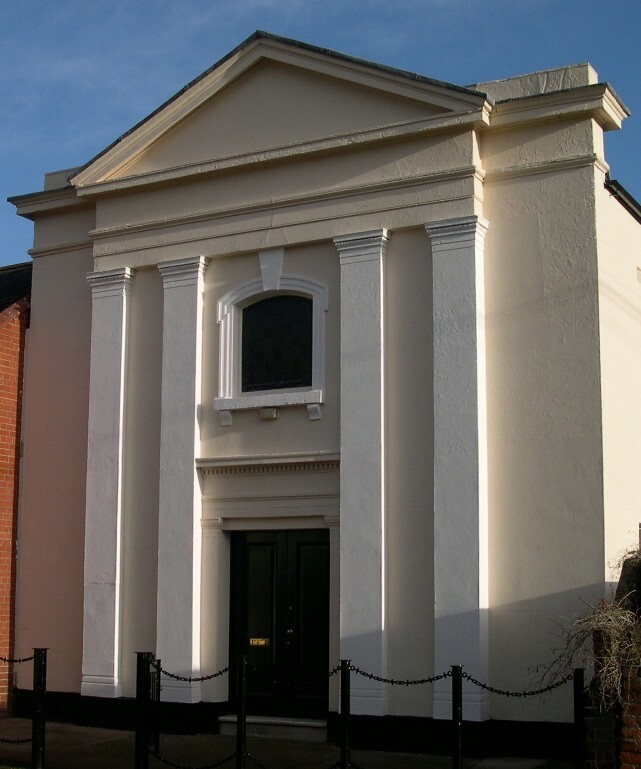 Cheltenham Hebrew Congregation is a small, welcoming community with a beautiful Regency Synagogue in the centre of town. The Synagogue is independent, with members drawn from Cheltenham, Gloucestershire and beyond. We have a programme of activities that goes beyond our regular services, with educational and social activities throughout the year. Some of our activities are open to non members - whether living in the area or planning to visit. If you'd like to know more please contact our Secretary at info@cheltenhamsynagogue.org.uk or our Chair, Jennifer Silverston at chair@cheltenhamsynagogue.org.uk. Co-produced with Dr Abigail Gardner, "Synagogue Lane" captured members' memories of the community for CHC's Jewish Festival.